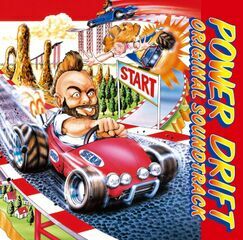 Power Drift Original Soundtrack (パワードリフト オリジナルサウンドトラック) is an album containing music tracks from Power Drift. 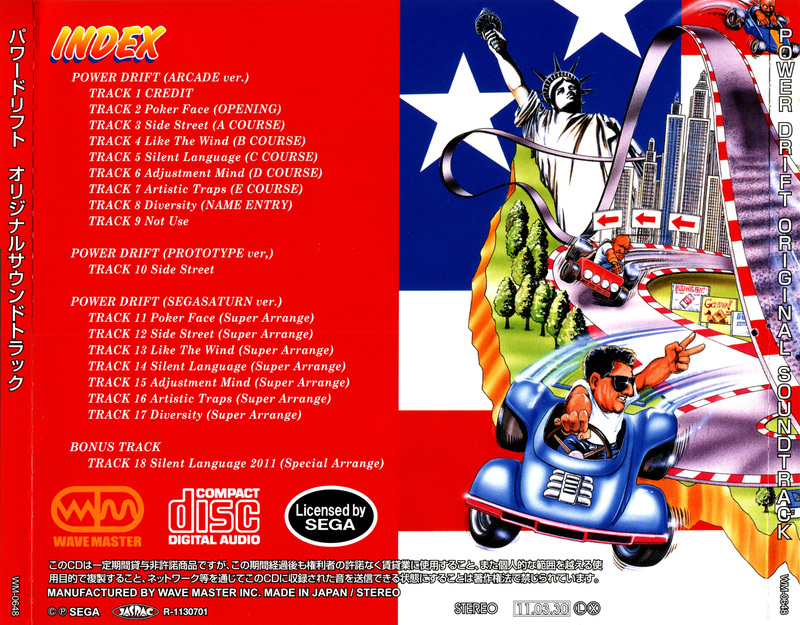 It also includes an unused track from the game, the "Super Arrangements" made for the Japan-exclusive Sega Ages: Power Drift and a brand new "Special Arrangement" to close out the album, all produced by original game composer Hiroshi Kawaguchi. It was also released as a digital download on iTunes (worldwide) and Amazon (Japan only), with individual tracks costing ¥150, US$0.99, £0.79 or €0.99.